SAN FRANCISCO (KGO) -- Bay Area LIFE airs Sunday nights on ABC7 from 6:30 to 7:00 p.m. Looking for some Bay Area fun?! You've come to the right place. This weekly half-hour ABC7 program takes you around the Bay Area to celebrate and share what makes this beautiful place we live in so fabulous. In each show, we'll explore your neighborhoods for the latest finds in food, fitness, entertainment, decor, fashion, culture, technology, and travel. Plus, you'll have a chance to connect with us and tell us how you love to play around the Bay. Send us your pictures and share your ideas! Each week we'll highlight the special people and places you've discovered right in your backyard. 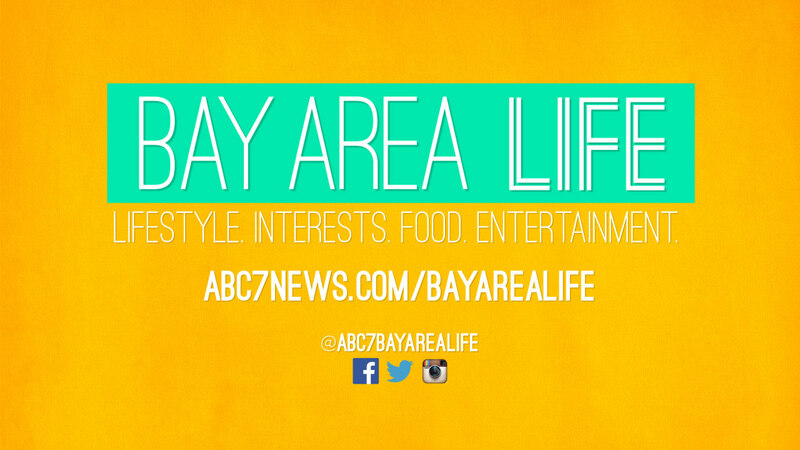 Explore your Bay Area with ABC7! We want to see photos of your favorite places to visit throughout the Bay Area! Share them on Twitter, Instagram, or Facebook by tagging them #abc7bayarealife and we may show them online or on TV!